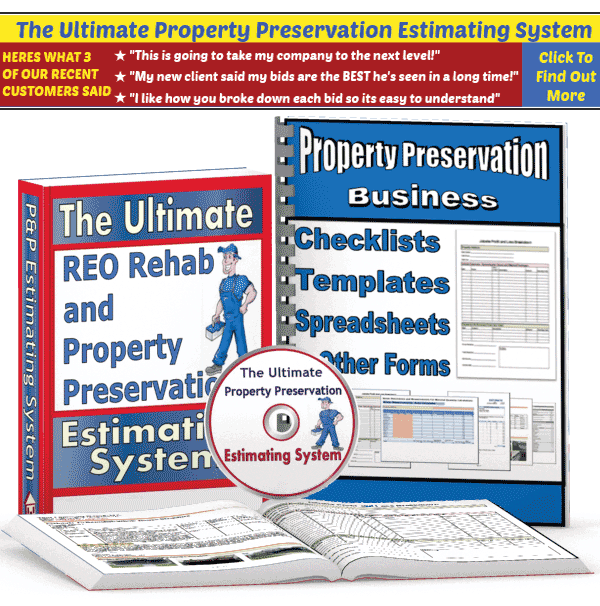 The downloadable PDF documents (to the right) contain information about utilizing the legal system when you encounter non-paying Property Preservation clients. If the amount owed to you is less than $10,000, then small claims court will most likely be the proper venue. If you are owed an amount larger than $10,000, then you will find more relevant information inside the document named, “North Dakota Construction Law Summary”, such as how to file mechanic’s liens against Property Preservation clients in the state of North Dakota. 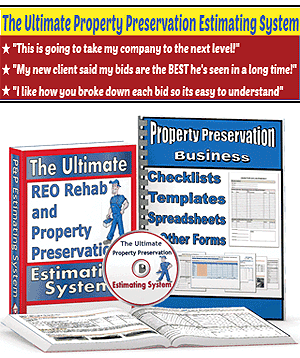 I thought it would be helpful to any of my fellow REO contractors who are having trouble getting paid.